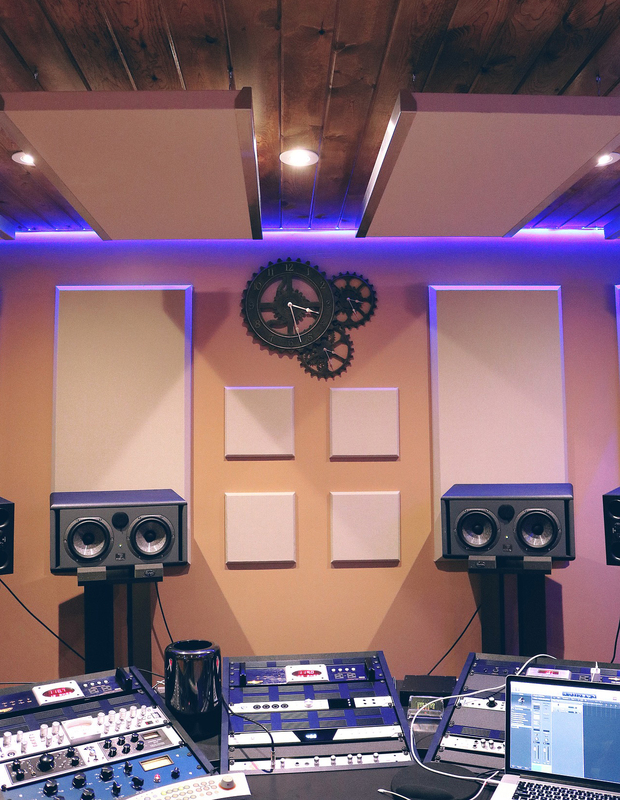 Sonesta Mastering is a professional mastering studio which specializes in providing high quality music mastering and mixing services to world-wide producers, bands, singers, artists, record labels, movies mastering, filim music mastering, Album mastering , Mixtape, EP, Vocals, Beats, and many more. We have More than 20 years of experience in the field, combined with our quality mastering equipment (Analog & Digital) have enabled us to provide you with top-notch service in online mastering at fairest rates.Our service also offers free mastering sample for new clients. We believe it’s the best way to show our clients what we can really do for their music. Once you are satisfied with the final master, you will be able to make a payment and download the full version. 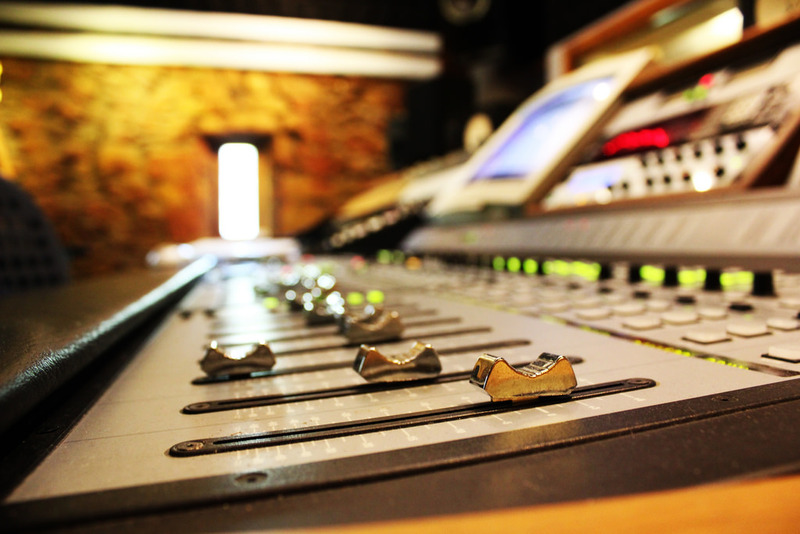 Order online mastering now and get the sound you’ve always dreamed about!